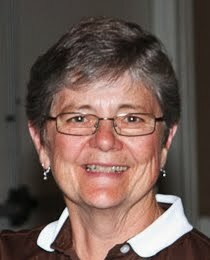 Rosemary Barnhart is a Career Planning and Employment Consultant in private practice in Olympia Washington since 1989. Her clients include both individuals and organizations in the process of change. In my practice I counsel individuals who are in the process of transition - career changers and career movers, employed and unemployed. My primary focus with individuals is to assist them in obtaining work that matches their values, interests and skills and provides both meaning and income to support them and/or their family and make a difference in their community. I also provide outplacement services for public and private organizations who refer employees for career transition assistance. My clients come from varied backgrounds - classified staff to upper level managers in both government and business, entrepreneurs and would be entrepreneurs. I am committed to helping people find their life's work.